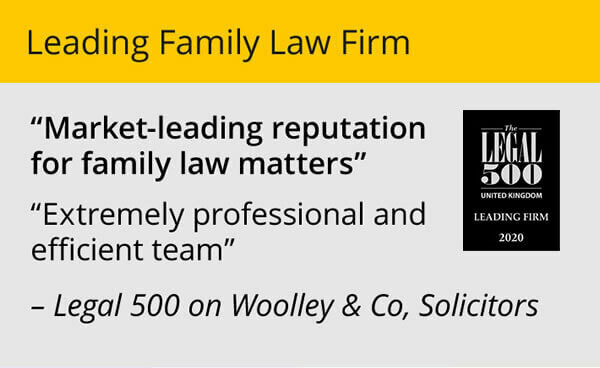 A recent Court case means family lawyers Woolley & Co are urging clients to think carefully about risk and return before agreeing any financial settlement when they split. On 2nd April 2009, City tycoon Brain Myerson, who claimed he had been wiped out by the recession, was told by the Court of Appeal that he was responsible for agreeing the divorce settlement and just because his shares had fallen in value it did not mean he was legally entitled to change it. 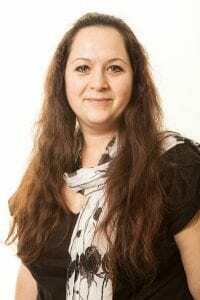 In the UK divorce settlements usually involve a split between the marital assets, such as property and cash, and ongoing maintenance payments to cover the cost of childcare. It is possible to make an application to vary spousal maintenance payments if there is a change in either ex spouses financial circumstances, for example if they lose their job. In the case of Myerson however a capital lump sum divorce settlement was agreed, with payments to be made over 4 years. The Courts will only consider reviewing such settlements in unforeseen circumstances, and reviews are very rarely allowed. The most the court can do is to adjust the arrangements for paying the lumps sum if it has been ordered to be paid in instalments or has been deferred for a period of time. In this case, in February 2008, Mr Myerson was ordered to pay 43% of the then total £25.8 million assets of the marriage to his wife. A property worth £1.5 million was transferred to the wife, and she was to receive the balance of £9.5 million by way of a first instalment of £7 million due on 3rd April 2008 and 4 further instalments of £625,000 on 3rd April in each of the following 4 years. Mr Myerson decided to take the bulk of his £14.6 million as shares in the investment company Principle Capital Holdings. The £7 million instalment was paid to the wife, leaving the balance of £2.5 million outstanding. Then the recession hit and the value of Mr Myerson’s shares plummeted. Shares that once had a value of over £3 fell to a price of 27.5p. Mr Myerson returned to court in December 2008 claiming that the value of the shares had dropped so much that instead of receiving £14.4 million he was half a million pounds out of pocket. He argued that the 90% loss of value in his shares over the last year could not have been predicted. 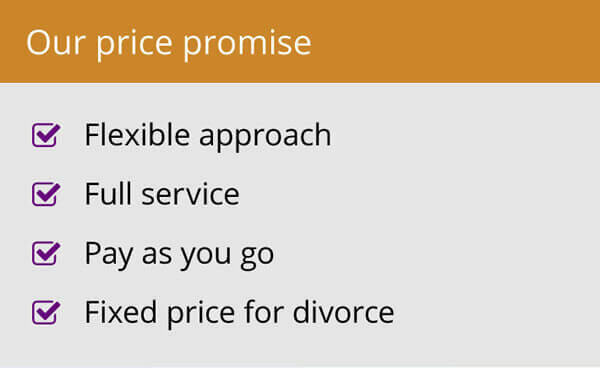 Three appeal judges rejected his argument, saying the “natural process of price fluctuation, however dramatic” did not satisfy the legal test for a change in a divorce settlement. With the judge warning others against attempts to “reopen an existing order on the grounds of subsequent financial eclipse” the advice from Woolley & Co family lawyers is to take detailed financial advice before agreeing any settlement and for those who want the potential higher returns of high risk investments likes shares to accept that you have to take the rough with the smooth. This ruling highlights that the division of assets in divorce settlements will need much greater thought as people realise that assets can go dramatically down in value as well as up. When dividing their assets divorcing couples may now give greater consideration to sharing any risk. Alternatively, if one party retains the riskier assets they may expect to be compensated for giving up the risk free asset. 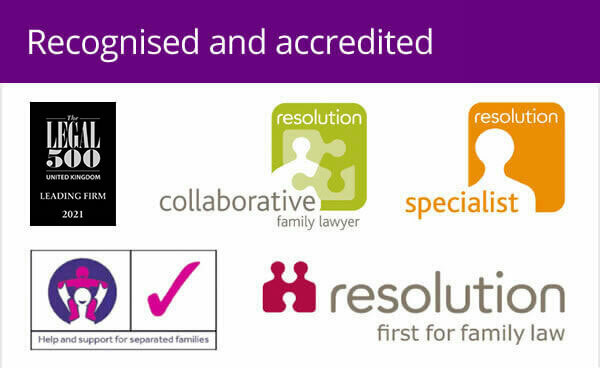 For detailed advice on agreeing a financial settlement with your partner contact Woolley & Co, family law solicitors on 0800 321 3832 or book a free initial appointment.